Sagip Kapamilya, ABS-CBN Lingkod Kapamilya Foundation’s disaster risk reduction and management arm, will never be fully operational without the help of different volunteers who generously give their time and effort to whether repack or distribute relief goods during calamities. To make their vacation worthwhile, the family of Eric and Sandralli Raymond who are now based in Fresno, California, signed up to be Sagip Kapamilya volunteers. For two days, the family repacked relief goods for Sagip’s emergency relief operations. Indeed, the spirit of volunteerism among Filipinos inside or outside the Philippines is alive. 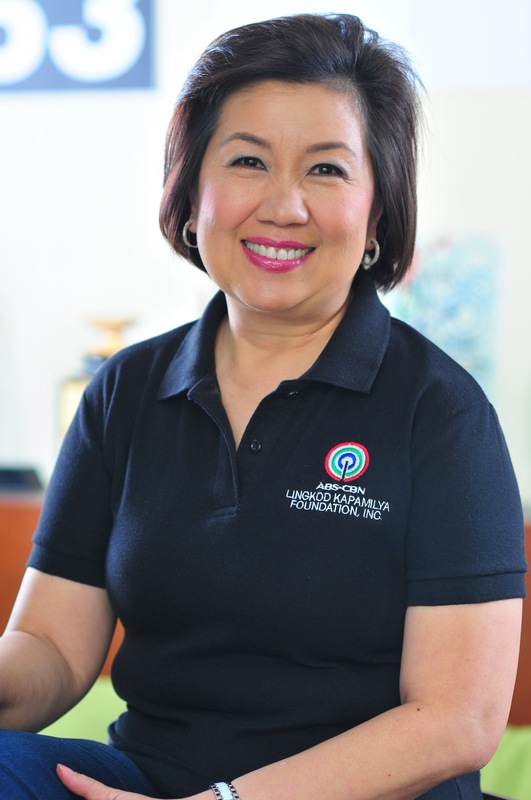 To know more on how to be a volunteer of Sagip Kapamilya, visit www.sagipkapamilya.com.